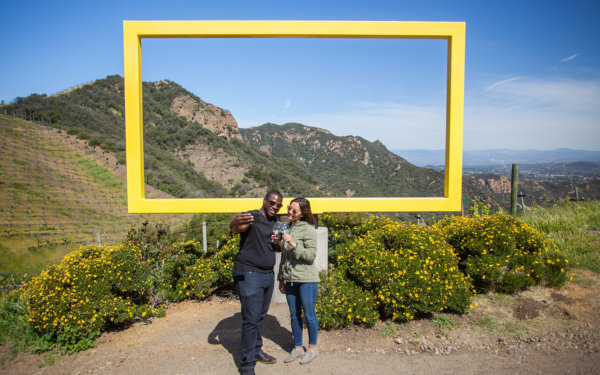 Agoura Hills and Thousand Oaks are full of historical experiences that will take you back in time and teach you about the rich history our region has to offer. 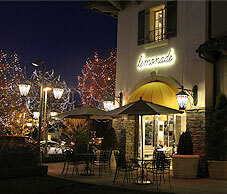 Conejo Valley is full of cultural experiences where you can travel through time and immerse yourself in history. 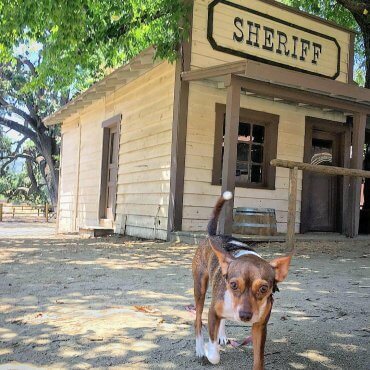 Take a look at some of the must-see historical experiences for your next trip to Conejo Valley. 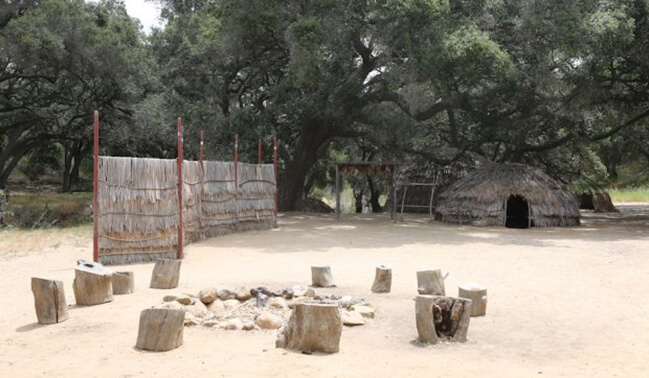 Step back in time at the Chumash Indian Museum in Thousand Oaks. Review the exhibits on the history of the Chumash people before stepping outside to explore the 432-acre park complete with a demonstration village, wildlife and large oak groves. Learn more about travelers from the past at the Stagecoach Inn Museum in the historic Garden Union Hotel built in 1876. The hotel served as a regular depot for the Coast Stage line, making it the perfect location to house the historic museum. Check out Simple Sojourns’ visit to the museum for a sneak peek at what’s in store. 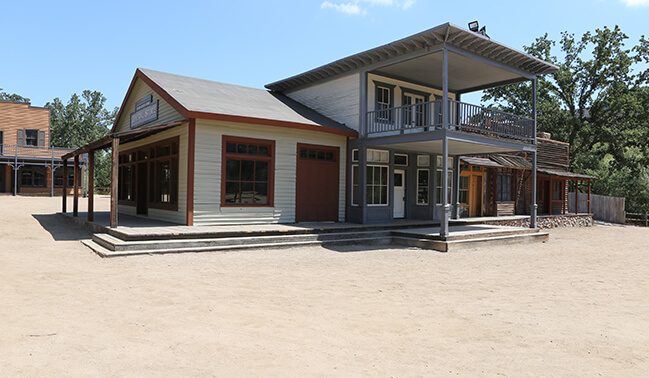 Dust off your boots, put on your cowboy hat and step into an old western at Paramount Ranch. 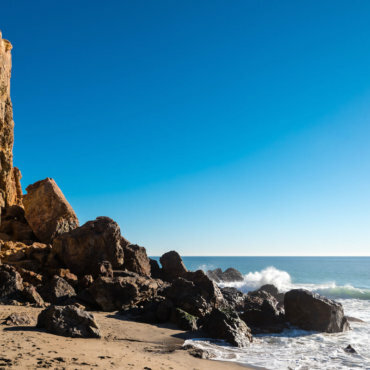 The area features several miles of moderate scenic hikes through the Santa Monica Mountains. Take a look at movie sets featured in more recent TV shows including The Mentalist, Weeds, Westworld and Dr. Quinn, Medicine Woman. Take a look at how McCool Travel spent their time visiting this iconic site. Experience a bit of American history at the renowned Ronald Reagan Presidential Library and Museum. 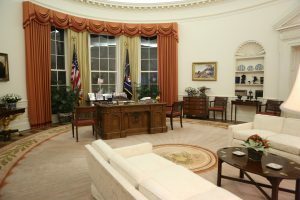 Perched on a mountaintop with sweeping views of Conejo Valley, visitors can walk through a replica of the Oval Office and step aboard the impressive Air Force One. Don’t forget to wave from the steps for a one-of-a-kind photo opportunity! See how Any Tots spent their time at the library and museum. Built in 1850, Agoura Hills’ first home represents 150 years of exciting California history. The Reyes Adobe Historical Site features outdoor displays and furnished rooms that bring the past to life for visitors. The barn is now a museum displaying a site timeline with illustrations of grants, artifacts and photos relating to the property, courtesy of the families associated with the Reyes Adobe. If you are a fan of ancient art, then the easy and scenic drive to Getty Villa will be well worth an afternoon trip. The first-century styled Roman country house displays exhibitions of ancient art from the stone age to the fall of the Roman Empire. 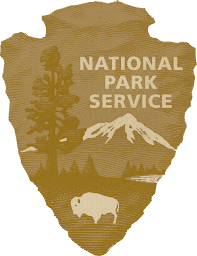 Which historical site are you most looking forward to visiting during your next trip? 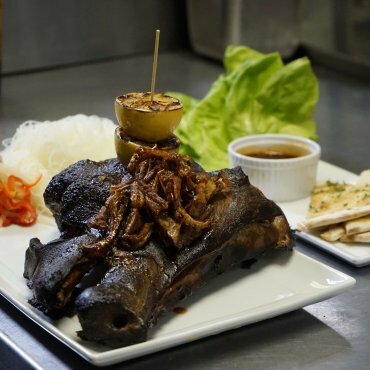 We challenge you to check out all of these locations during your next trip to Conejo Valley!